Unlike any other tailoring house we've introduced a service that will change the way you shop for suits. Now your O.S Man Suit will come with a 2-Year Maintenance Plan. Since our bespoke suits are cut to every inch of your body. When your body goes through a change your suit will no longer fit you as perfectly as it once did. That is why we've implemented the maintenance plan. What does our maintenance plan include? • If you gain weight, we will make your suit bigger. • If you loose weight, we will make your suit tighter. • If you bulk up or shred, we will make restructure your suit. • If you ever need your suit to be pressed for a big event. You can bring it by. • If you get tired of the buttons of your suit and want to freshen up the look, we will change them for you. 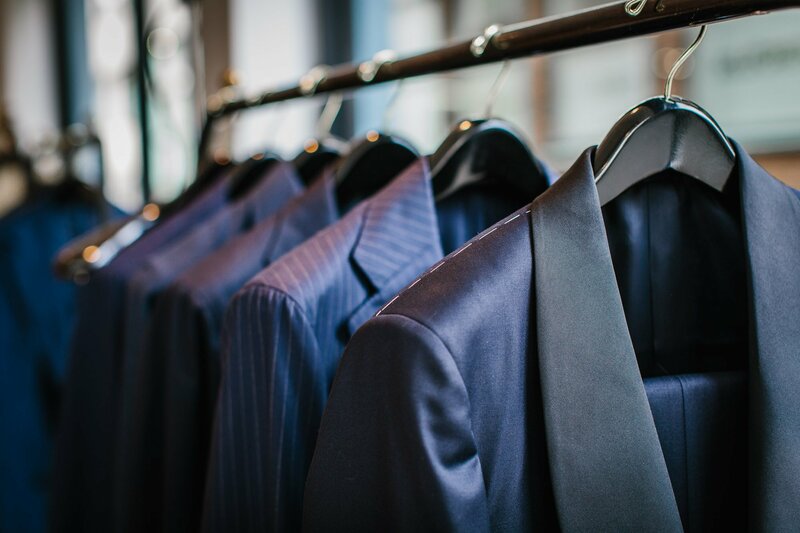 • If you need style advice on how to wear your suit, you will receive a number of one of our stylists that you can call up to help you out. These features are all included free of charge for a 2-Year period at any O.S Man Tailor Made store. Please speak to your salesman to ask him if your suit comes with a maintenance plan. If it doesn't you can add it to your suit. You may also extend your maintenance plan for a fee. To find out more about our maintenance plans you can email info@osmanfashion.com or talk to one of our salesmen.